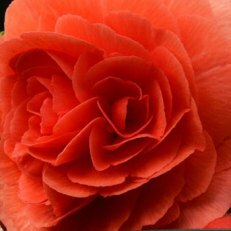 Begonia Flowers are known for their attractive blooms, the Begonia is a timeless favorite among gardeners. it consists of more than 1,700 species. Begonias also make for good indoor plants if kept by a sunny window and watered regularly. They grow up to a Height of about: 0.5 – 1.5 feet and Blooms in: Late Spring – Early Fall with its Deer Resistant unique feature. Read also: Today’s Debate Topic: Local Feed versus Foreign Feed which one makes “Catfishes” to grow and perform better?